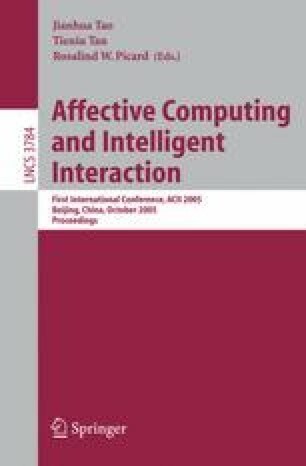 Face and hand tracking are important areas of research, related to adaptive human-computer interfaces, and affective computing. In this article we have introduced two new methods for boundary detection of the human face in video sequences: (1) edge density thresholding, and (2) fuzzy edge density. We have analyzed these algorithms based on two main factors: convergence speed and stability against white noise. The results show that “fuzzy edge density” method has an acceptable convergence speed and significant robustness against noise. Based on the results we believe that this method of boundary detection together with the mean-shift and its variants like cam-shift algorithm, can achieve fast and robust tracking of the face in noisy environment, that makes it a good candidate for use with cheap cameras and real-world applications.